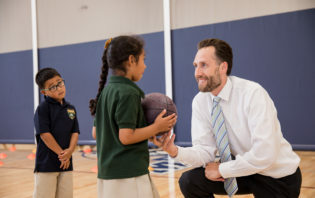 As a part of the Great Hearts network of public charter schools, Maryvale Prep is passionately committed to cultivating the hearts and minds of students through the pursuit of Truth, Goodness, and Beauty. 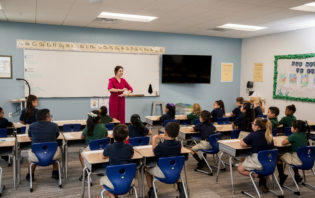 Please find a listing of the Maryvale faculty & staff. Please contact Maryvale Prep with any questions.